This eye cream is relatively rich, but sinks easily into the skin to plump up fine lines. The afterfeel is also not too greasy (so it doesn’t smudge my mascara), but leaves skin supple. 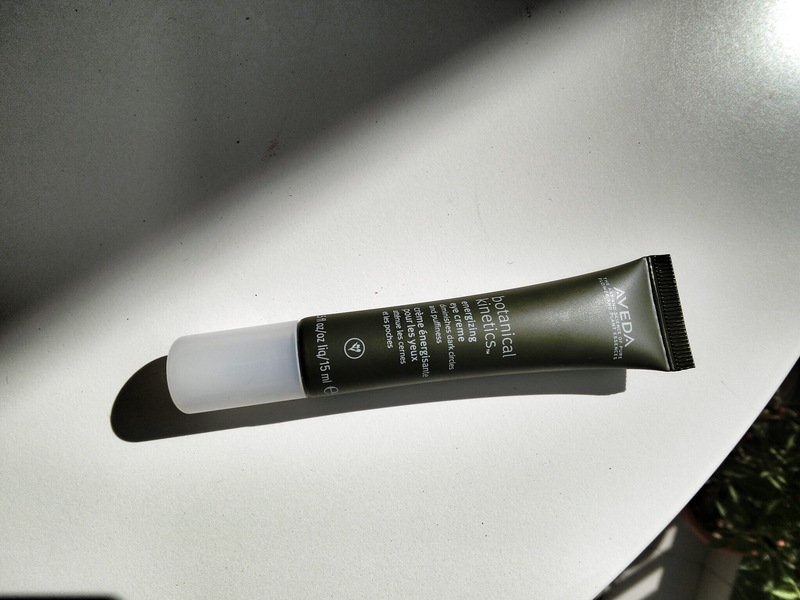 Great for layering under eye concealer, prevents the makeup from settling into the fine lines (this usually happens when the eye area is dry and crepey). Am not sure if it reduces the puffiness and dark circles around my eyes, but it sure moisturises well and reduces the appearance of lines. The faint spa-like scent is a bonus.